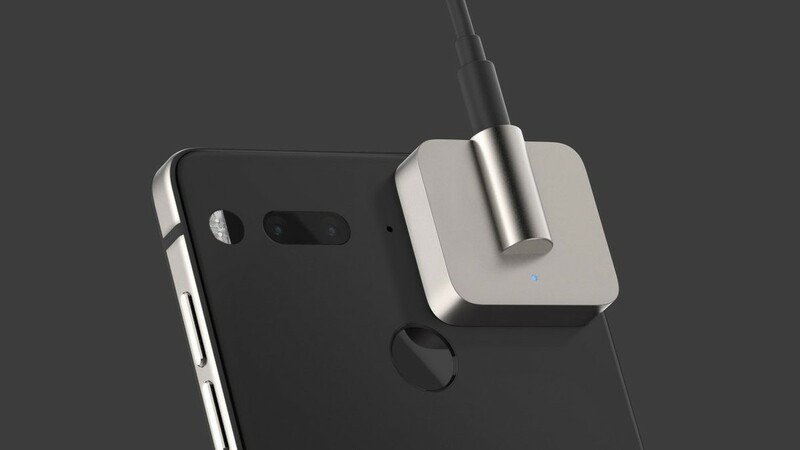 Essential's Audio Adapter HD has finally been announced. 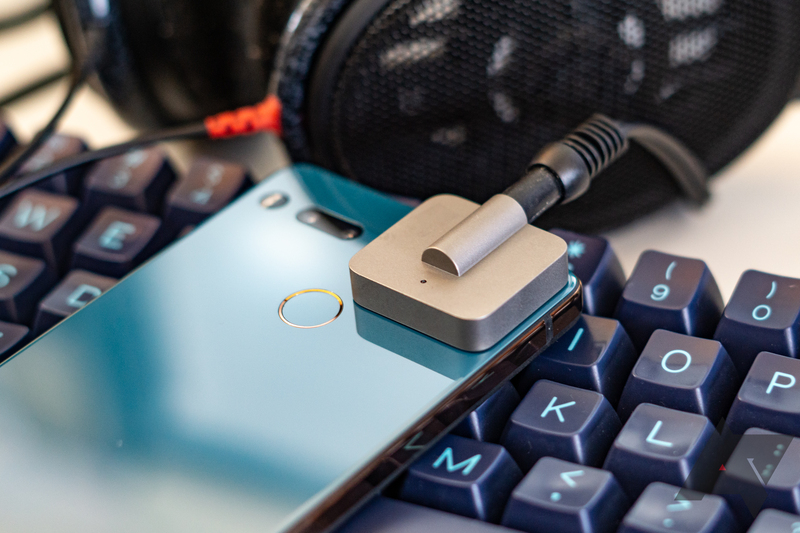 The company has been talking about the existence of this new external headphone jack/DAC since June, and this month's security update indicated we'd see it soon. But there are a few twists: It's $150, and a limited edition. The cycle of monthly security updates continues. 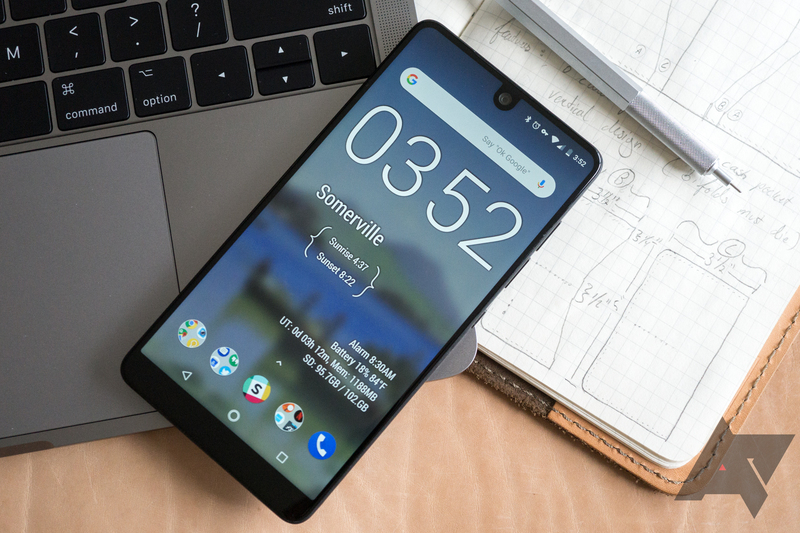 As expected, Essential has just pushed out its November patch OTA on the same day as Google. There is a twist this time around, though: Essential's changelog includes notes that reveal the Audio Adapter HD could be coming soon.